We spent four nights in Gdánsk, Poland in the beginning of June with my three friends. As we had there in 2010, now didn’t focused less to have-to-see sights (and more to cheap Zywiec). This is anyway one my compulsory tourist photos, a Neptune Fountain in the main square. 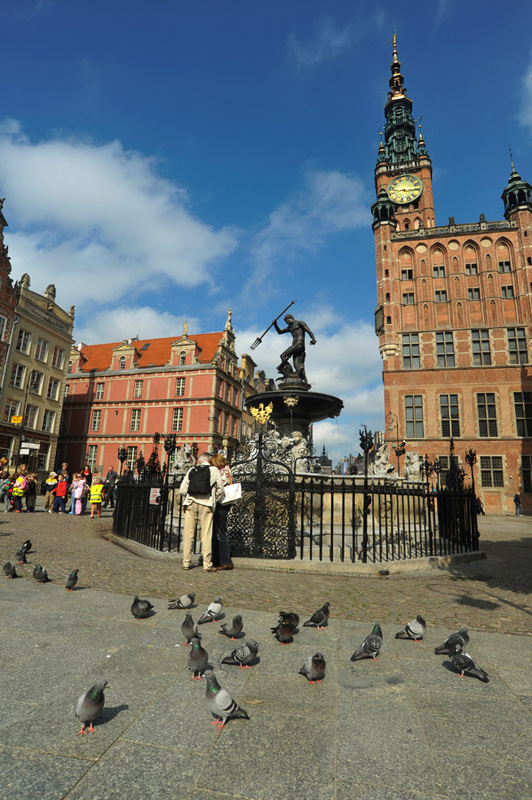 This entry was posted in Risto's photos and tagged gdansk, poland, travel. Very interesting shot, well done!